This race raises much needed funds to support life-saving research for the early detection of Pancreatic Cancer and bring awareness to this devastating disease. The event was inspired by Kathy McCollum, a passionate runner, who was diagnosed with pancreatic cancer in early 2011 and lost her battle the same year. 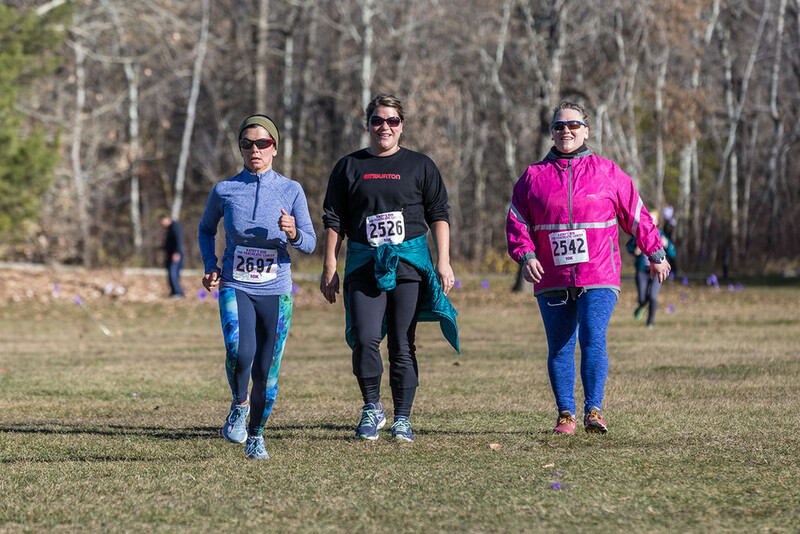 Find out about the Western Canadian annual fundraising run for pancreatic cancer!